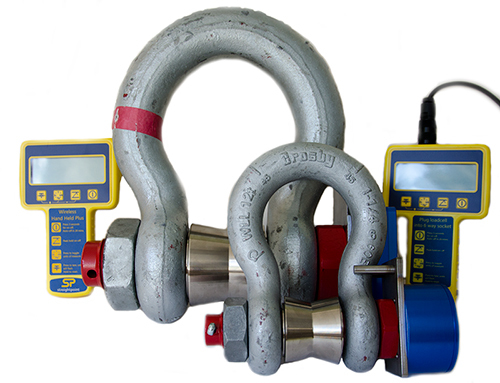 You want to measure loads safely and accurately? 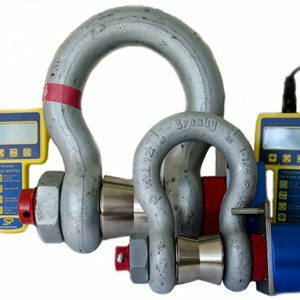 In an industry where safety and quality are paramount, Straightpoint designs and manufactures to the highest standards, builds measurement equipment with world-class technical expertise and can deliver solutions quickly from its locations around the world. 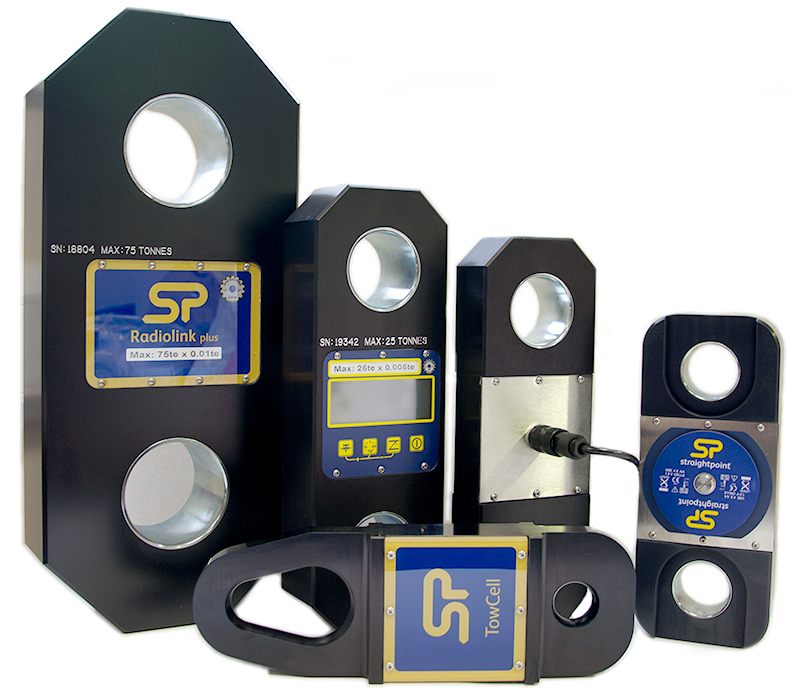 Straightpoint products offer load monitoring, weighing and force measurement solutions, and can be found in oil and gas, shipping, construction, renewable energies, lifting and cranes, mining, staging, test and inspection, and military applications. 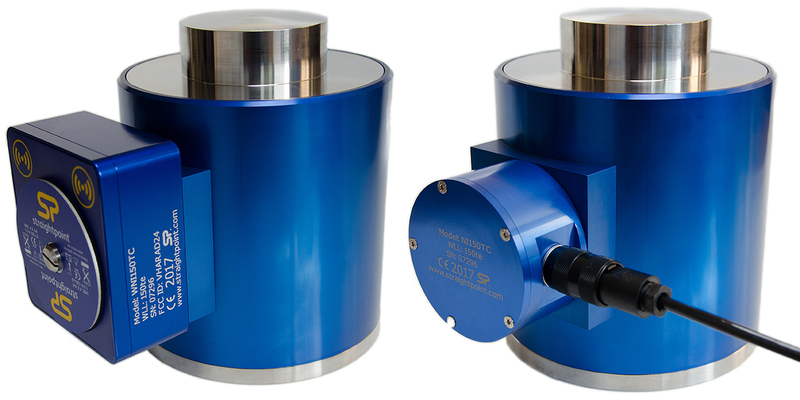 …and anywhere where you need to be sure. 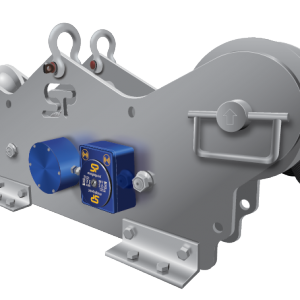 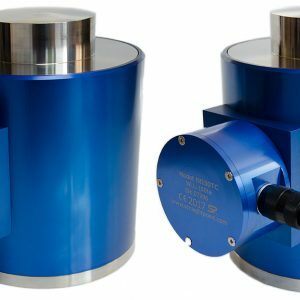 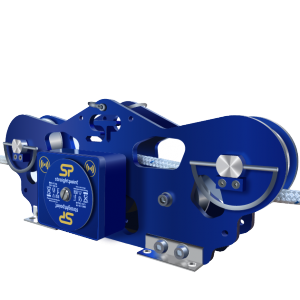 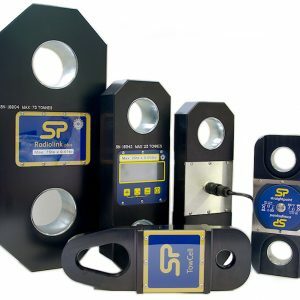 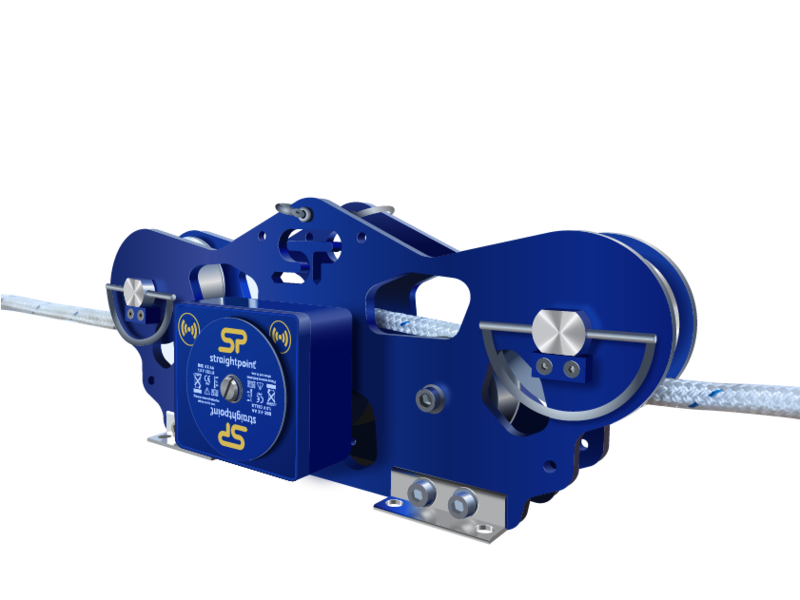 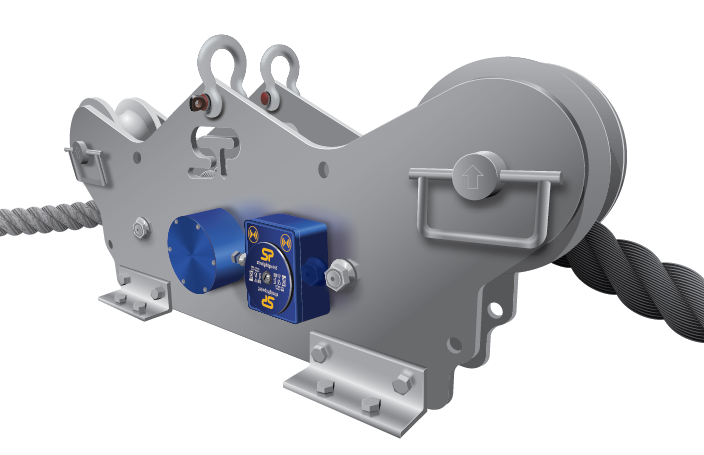 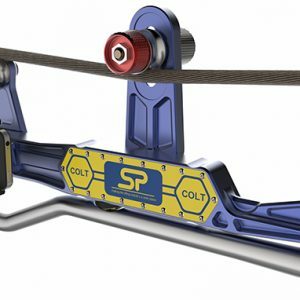 Straightpoint are the World Leaders in the design and manufacture of a huge range of force measurement, load cell dynamometers for load monitoring and crane scales for suspended weighing load cells up to 1000t /2.2 million lbs capacity.